Can you tell us about any Community Link Worker initiatives you are involved in? VHS’s national scoping exercise for The Scottish Government, announced in August 2016, is now underway. Mapping of existing third sector provision will help inform the government’s plans to develop 250 Community Link Workers to work in GP surgeries in Scotland’s most deprived communities and direct people to local services and support. Any third sector organisation currently involved in delivering a Community Link Worker scheme anywhere in Scotland can help us by completing a survey. 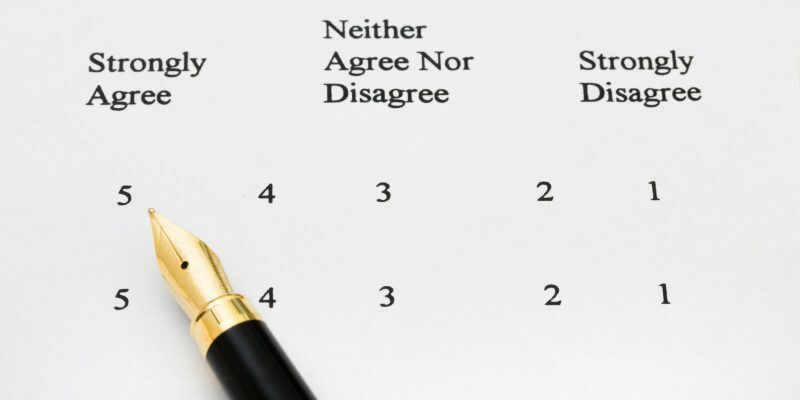 There are two surveys to choose from, so read on. You may find it helpful to download a pdf of the survey you wish to complete before starting. Once you start answering the survey online, you need to complete and submit it in one sitting (it cannot be saved and returned to). The survey introduction gives a full definition of what we mean by ‘Community Link Worker’ for the purposes of the survey. If you cannot answer all the questions, simply complete whatever you can, as any information will be valuable. Please return your completed survey by the extended deadline of 31st October. Thank you for your help, we appreciate it and will post further information about the scoping exercise as it develops.